June 2009, edited by apollonia, european art exchanges in collaboration with Love Difference. Souad El Maysour, Filippo Fabbrica, Jean Hurstel, Marilena Joannides, Marie-Helene Joiret, Achilleas Kentonis, Dimitri Konstantinidis, Katerina Koskina, Love Difference, Beral Madra, Francesco Martone, Judith Neisse, François Nowakowski, Daniel Payot, Michelangelo Pistoletto, Daniel Riot, Germain Roesz, Christos Savvidis, Eva Van Tulden. 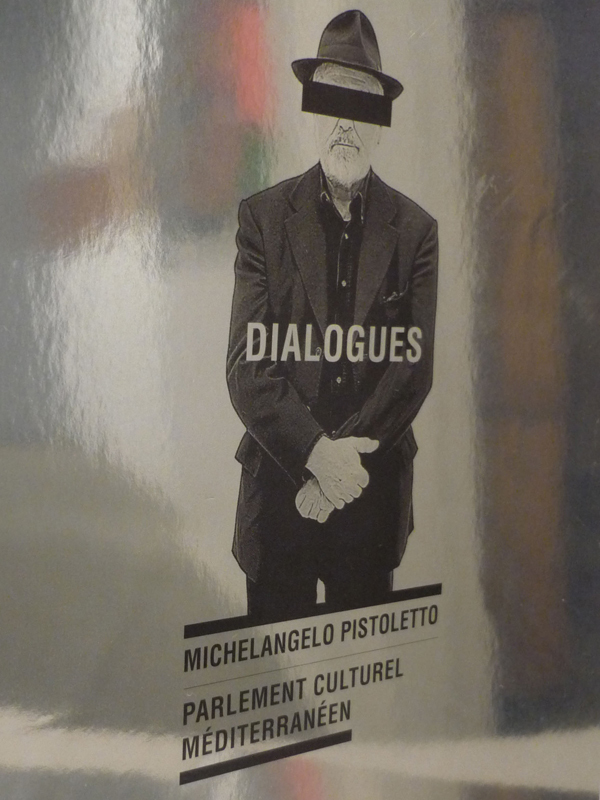 This catalogue follows up the conference “Intercultural Dialogue : utopias and situations“ and the exhibition of Michelangelo Pistoletto “I am another” that took place in Strasbourg in June 2008.